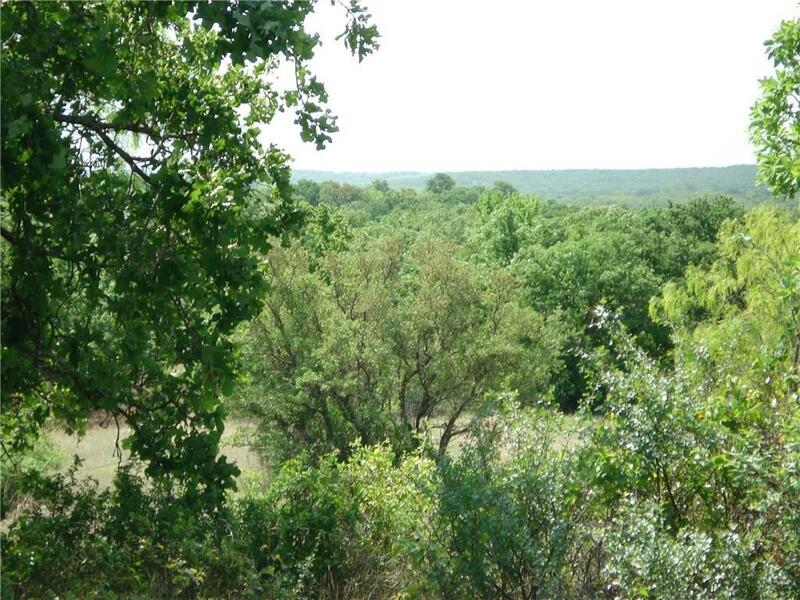 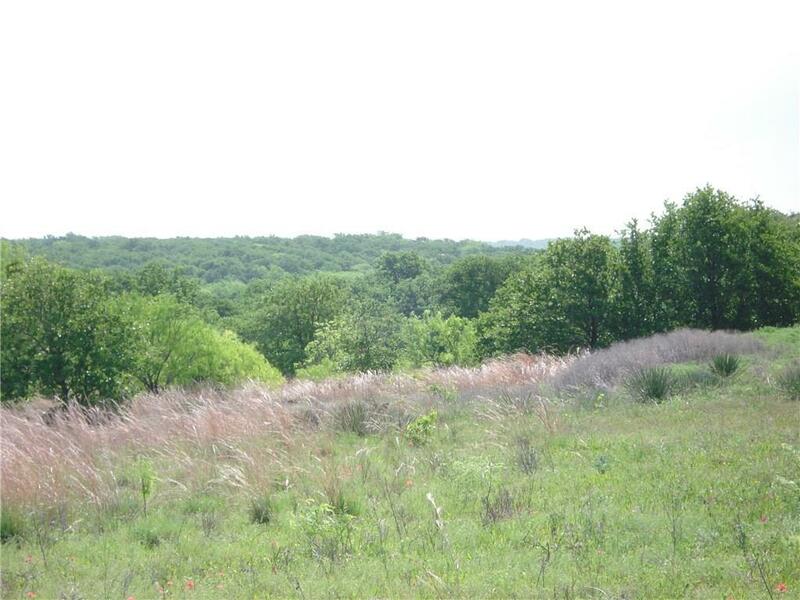 Great Recreational Land and Investment Property! 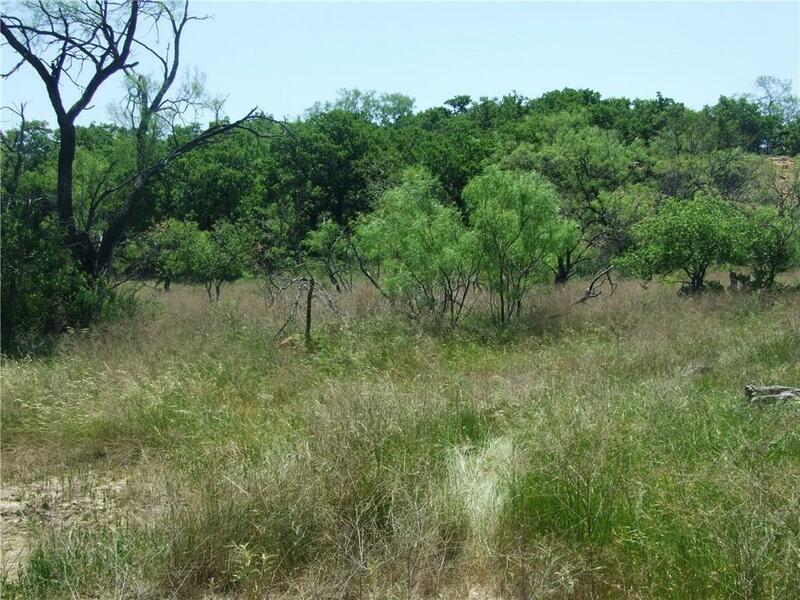 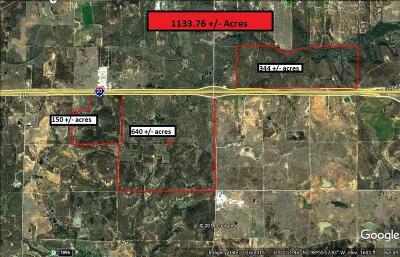 Come see this 1133.76 +or- acres between Cisco and Eastland with over 2 miles of I-20 frontage and 1 mile of County Road frontage. 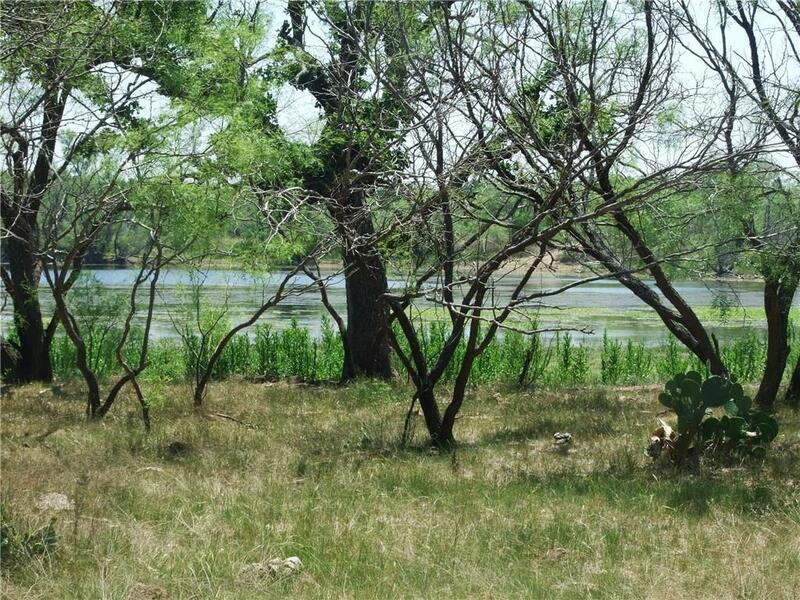 Over 1 mile of water line along the frontage of this property. 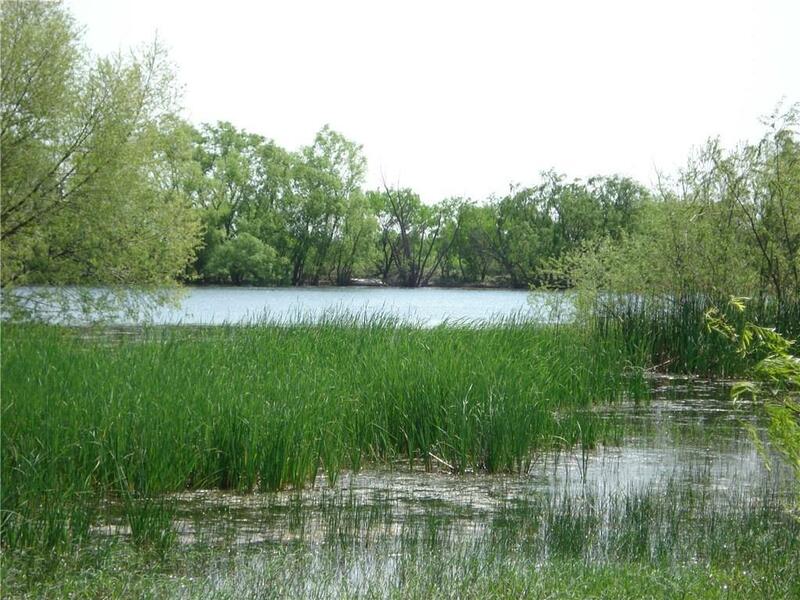 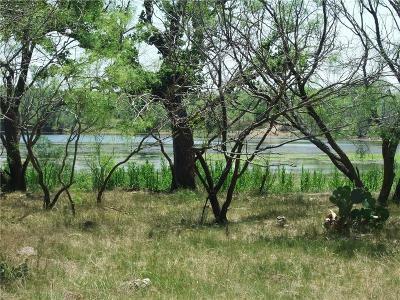 Property has rolling terrain, lots of hardwood trees, a small lake, several good stock ponds, good grass, and a significant elevation drop on the south side offering great views. 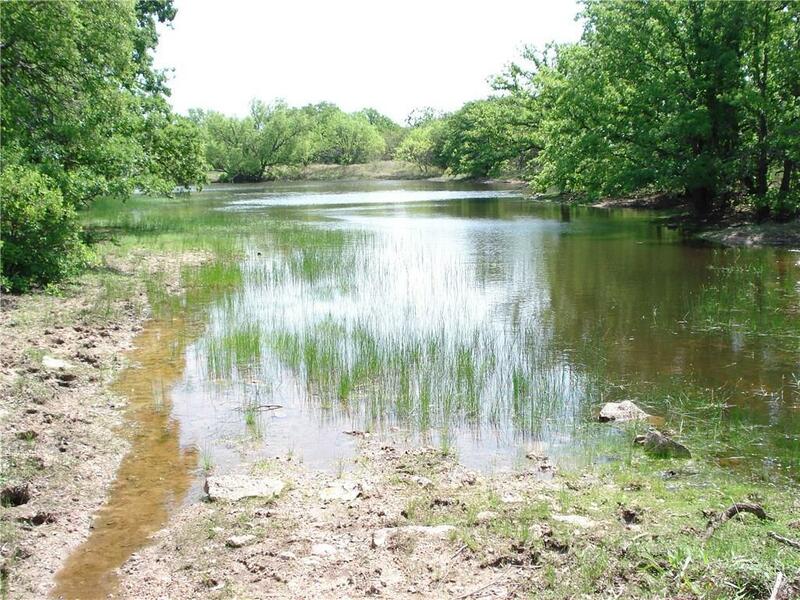 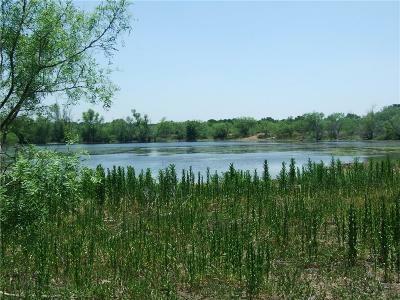 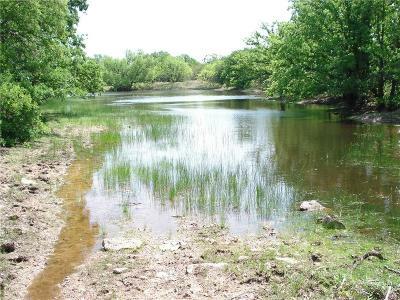 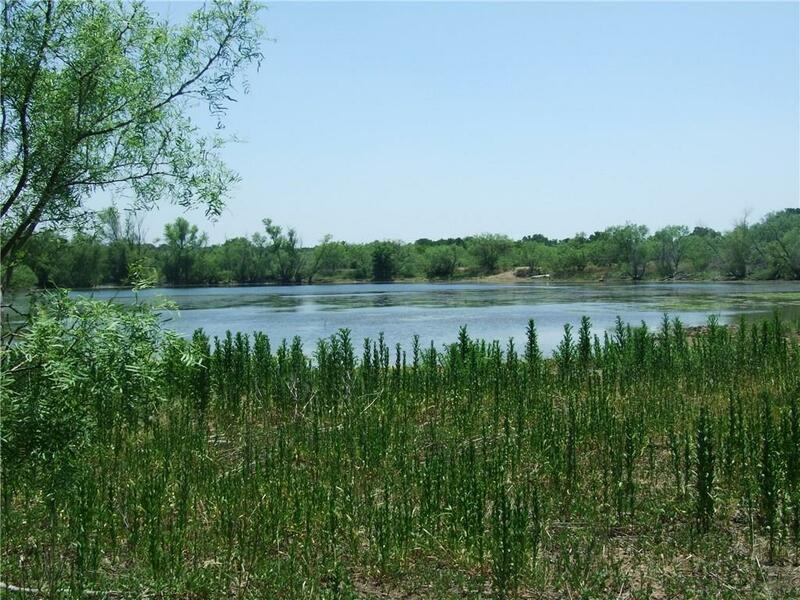 The north fork of the Leon River is on about 340 acres of the property. Can be subdivided: see MLS numbers 13945374, 13945399, & 13945391. 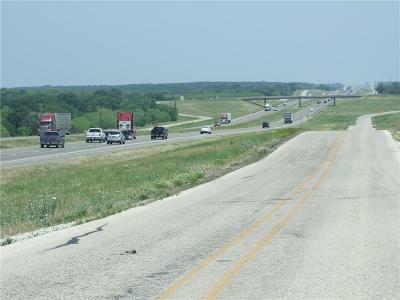 For more information contact Dave at 254-595-0066.